How to Add Widget Disquss Recent Comment for AMP Blog HTML ? Here are some tutorials for you. Today iweblogsites will describe it and make your blog easy to leave comment from your visitor. Because Comments are one of the important elements that should be exist in your blog. Any comments can also increase traffic from search results. Just like Blogger or Disqus comments that can appear in search results, then this is a way to post the commented traffic. The more interactions in the comments of a blog then the page view will also increase and the chance of attracting visitors from search results was higher. 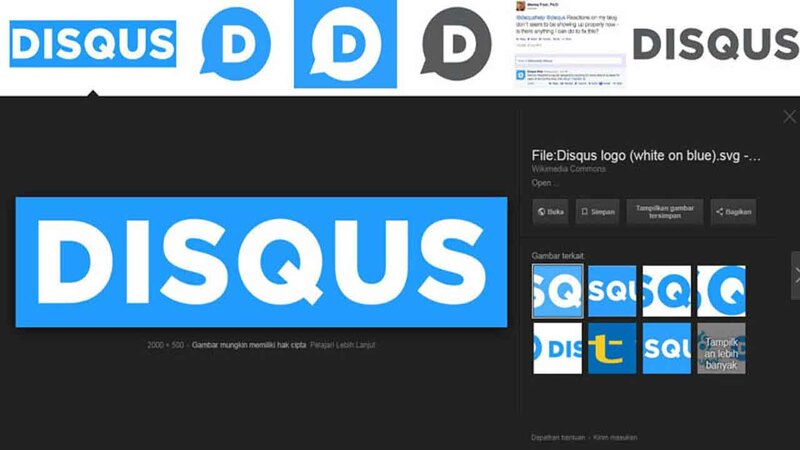 to make it easy to monitor Disqus comments that come in, then the Disqus's comment comment widget becomes the solution. Widgets recent comments Disqus serves to display the latest Disqus comments so this will make it easier to manage the comments. Admin blog will be easier to answer questions asked visitors in the comment field. Just click it will go to the page. Well this time I will share a widget recent comments Disqus for AMP HTML blog with show hide that will appear from the right side of the blog by clicking on the bell icon. and if it turns out in your blog template already there are both js, please skip this step. Or if there is already js from one of them, then please equip with other js again. The CSS above will place the floating bell icon at the top right of the blog. Then add also the following CSS for widget style recent comments Disqus this. Please replace the iweblogsite code with your blog Disqus shortname, and customize the 2B0C93 code with your blog link color code. That's all about how to Add Widget Disquss Recent Comment for AMP Blog HTML. Hope you enjoy it.